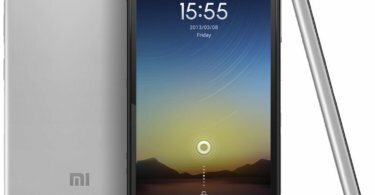 Download and Install Lineage OS 15 On Xiaomi Mi 4 (cancro) | Android 8.0 Oreo: Xiaomi launched the Xiaomi Mi 4 3 years back with Android KitKat 4.4 which was the latest version of Android at that time. While Xiaomi generally stops with one major Android update to its devices, sometimes not even that, the Xiaomi Mi 4 surprisingly received 2 major updates including Android Lollipop and Marshmallow. 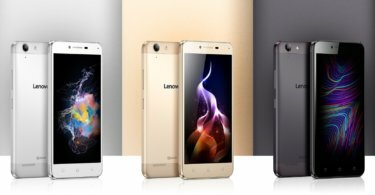 While the device is definitely not going to get any more official updates, a custom ROM based on Android Oreo 8.0 has just released for the Xiaomi Mi 4. The ROM is developed by ShivamKumarJha and he has posted the links to the ROM on the XDA forums for Xiaomi Mi 4 (Cancro). Even though the ROM comes with all the latest features and functionality of Android Oreo, some features might not work properly as it is still in the development stage. But you can test it out without any issue. Also, it only works on the Mi 4 codenamed Cancro so don’t try to install it on other variants of the device. Just follow the below instructions to Update Mi 4 (cancro) To Android 8.0 Oreo via Lineage Os 15. 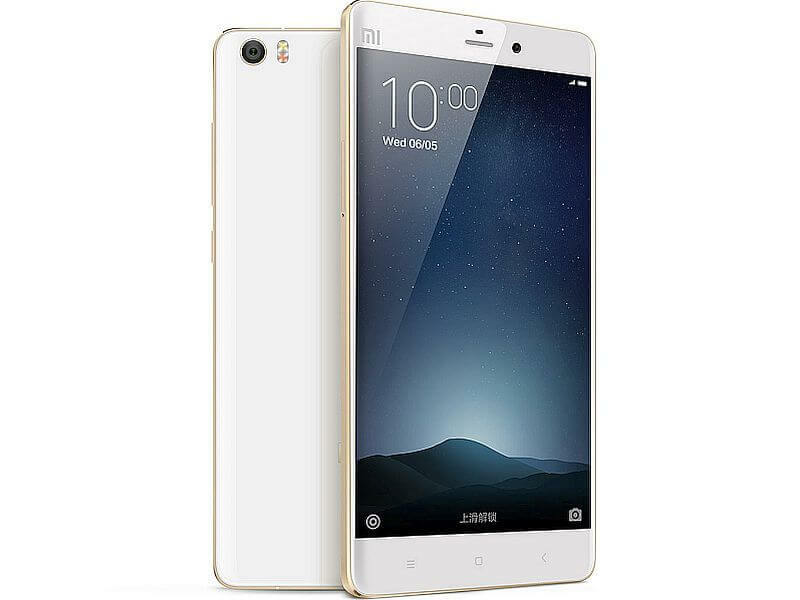 This guide is only for the Xiaomi Mi 4 (cancro).